NTPC Recruitment for 362 Diploma Engineer Vacancy: – National Thermal Power Corporation (NTPC) has issued a latest notification for the recruitment of 362 posts. The post name is Diploma Engineer. If you want to make career at NTPC Vacancy then you can apply online application from 18 April 2018 to 09 May 2018. It is golden opportunity for interested candidates, who are seeking government job in NTPC Vacancy. Further other details are given below. Last date:- 09 May 2018. Age limit: – Maximum 25 years. Total Vacancy: – 362 posts. Name of post: – Diploma Engineer. 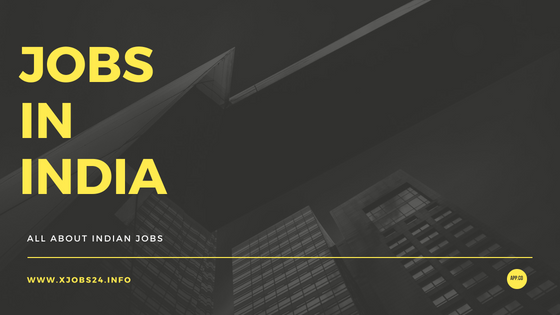 Eligibility: – Full time regular Diploma in Electrical / Electrical & Electronics/Mechanical / Production/Instrumentation/Electronics/Mining / Mining & Mine Surveying Engineering with minimum 70% marks. Salary: – Rs.15,500 per month. Application fee:- The fee Rs.300 for General/OBC through Challan (pay-in-slip) and No fee for SC/ ST/ PwBD/ XSM Candidates. Selection Process: – Selection will be based on Online Aptitude Test and Online Technical Test. How to apply: – The candidates can apply online application through the website www.ntpccareers.net from 18 April 2018 to 09 May 2018. Starting date for online application – 18 April 2018. Last date for online application – 09 May 2018. About NTPC Vacancy.National Thermal Power Corporation (NTPC) is India’s largest power utility with an installed capacity of 43803 MW, plans to become a 128,000 MW company by 2032. Established in 1975, N.T.P.C. aims to be the world’s largest and best power major. NTPC has comprehensive Rehabilitation & Resettlement and C.S.R. policies well integrated with its core business of setting up power projects and generating electricity.